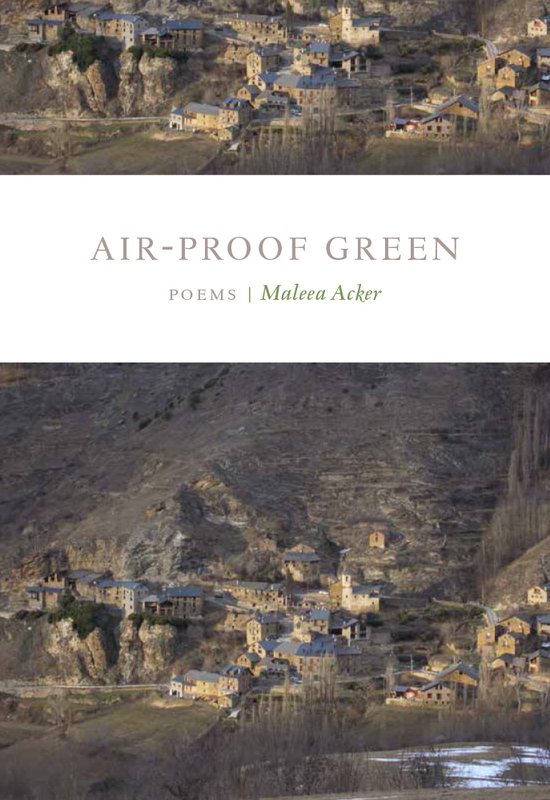 Pedlar Press recently released Victoria BC resident Maleea Acker’s second collection of poetry, Air-Proof Green. 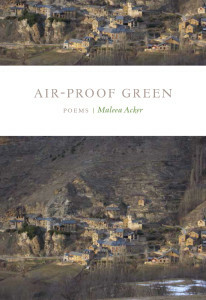 Maleea Acker is the author of a previous poetry collection, The Reflecting Pool (Pedlar, 2009) and a recent book of essays, Gardens Aflame: Garry Oak Meadows of BC’s South Coast (New Star Books, 2012). Her poetry and journalism have appeared in journals and anthologies including Force Field, Poetry from Planet Earth, Rocksalt, I Found It at the Movies and Best Canadian Poetry 2008. 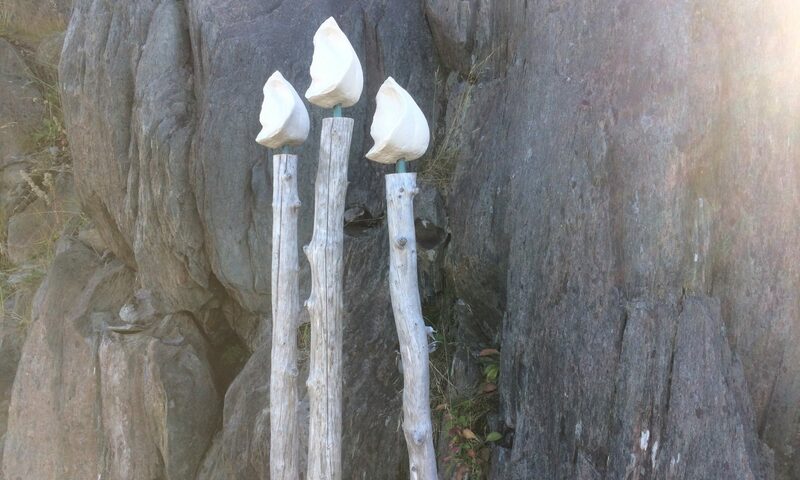 She holds an MFA in Writing from the University of Victoria. * L A U N C H : Tuesday, March 4, 2014, 7:30pm: Russell Books panel and reading. 734 Fort Street, Victoria BC. * Wednesday, March 5, 2014, 7pm: Vancouver Island University Science & Technology Faculty Spring Speakers Series. Nanaimo BC.